It’s spring break and while I am busy trying to renovate the bathroom, my tween is getting bored playing his same old video games. “Can we go shopping for a new one?” he asks. A spark of recognition floats into the tween’s eyes. This is where I know I’ll lose him, but I valiantly try in spite of the drywall mud forming to a hard crust all over my hands. As I run back the bathroom, I can hear the click clicking of the laptop keys. As he laughs hysterically, I wonder why, exactly, that is funny, but I am too busy mopping to care. I come back downstairs to see my tween looking up books on the library’s website. I may not be a plumber, but I think I have this parenting thing down pat. As tween runs out the door with the video camera, I think to myself, maybe I should stick to renovations. It’s much easier. First it was your daughter. And then it was your daughter’s best friend. And then it was your daughter’s best friend’s mother….and that guy at the dentist’s office…..and that 40-year old account exec on the bus! It’s the Twilight phenomenon, and these days, it seems as though everyone and their dog has read it – heck, Stephanie Meyer has practically taken up permanent residency on the NY Times Bestseller List, having made a home there for the last 165 weeks! Not to mention all of the Twilight paraphernalia that has hit the market, including Twilight inspired hair tools that are specifically designed to recreate characters’ hairstyles from the movies (use the chunky round brush to shape soft waves like Bella, or try the mini flatiron for Edward’s smoothly tousled strands). But should Twilight’s widespread popularity really come as any surprise? I mean, at the end of the day, we’re all just looking for a well-written, engaging story – and if it just so happens to be a story about a teenager, well, what’s wrong with that? But what I find interesting about this whole phenomenon is that it hasn’t ended with Twilight. Oh no. The phenomenon has spread, and over the past couple of years, adults across the nation have been walking….no….running to the realm of teen-lit. Authors like Suzanne Collins (The Hunger Games) and Markus Zusak (The Book Thief) have converted many adult readers into YA fiction fanatics – and it’s no wonder why. 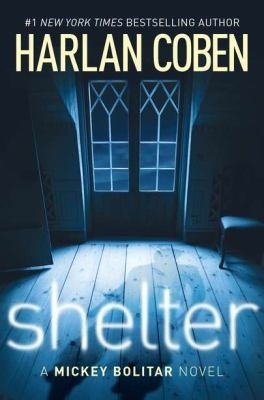 Collins’ massively popular dystopian-romance (and soon to be blockbuster movie) is the kind of book that instantly pulls you in, with a killer Survivor-esque plot-line to boot. 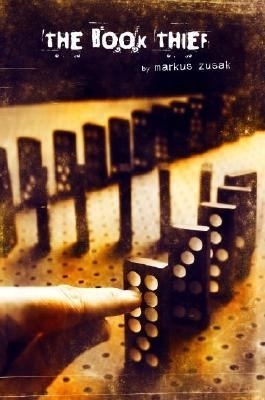 Zusak’s novel is similarly gripping, although more so in the grab-a-kleenex heart-wrenching sense. The Book Thief is a deeply moving story of the Holocaust narrated by death itself, and some of the best historical-fiction I have ever read. 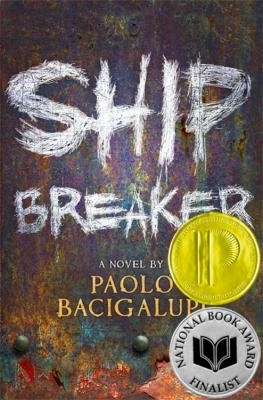 More recently, Paolo Bacigalupi’s Ship Breaker has had me swooning, and if you’re a fan of post-apocalyptic lit (Cormac McCarthy’s The Road anyone? ), you’ll love this book’s gritty, all-too-imaginable climate crashed world. As you might expect, the gap between the haves and have-nots has become an abyss. Doing everything he can to survive, Nailer joins a rag tag group of workers, searching for copper wire and scrap metal to earn a living. That is, until he comes across a ship-wrecked beauty who turns his world upside down. 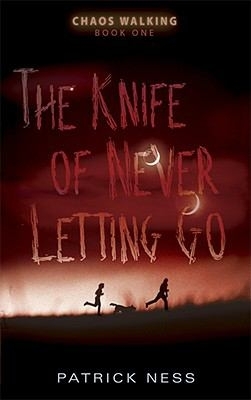 Along that same woe-is-the-world line is Patrick Ness’ The Knife of Never Letting Go. This fantastic book will have you reading through your dinner with its non-stop action and riveting cliff-hangers that are so well-written, they’d make even Dan Brown drool. In New World, everyone can hear everyone else’s thoughts in an overwhelming, never-ending stream of Noise. But when Todd discovers an area of complete silence, he uncovers a secret so awful, he is forced to run for his life. Even authors who normally write for adults are jumping on the teen-lit bandwagon – and can you blame them? I mean, who wouldn’t want to cash in on this booming lucrative market!? James Patterson did it first, back in 2005 with his YA adventure series Maximum Ride, and has since published a handful more. Crime writer Kathy Reichs is now writing for teens (Virals series), along with Canadian fantasy author Kelley Armstrong (Darkest Powers trilogy, Darkness Rising trilogy), mystery writer Harlan Coben (Shelter), and well-known fantasy author Richelle Mead (Vampire Academy series), among others. If you’ve read any of these authors’ “grown-up books,” you’ll have no problem slipping into their teen-lit creations. And hey, you may just find that you like them even better! Clearly, you’re missing out if you haven’t checked out a book from the Library’s Teen Department lately. So why not give these books a spin the next time you’re looking for a good read! There’s so much out there beyond Stephanie Meyer, even if you are a Twihard who curled your hair this morning using your Twilight curling iron.